The Stonehenge Tourist Guide. 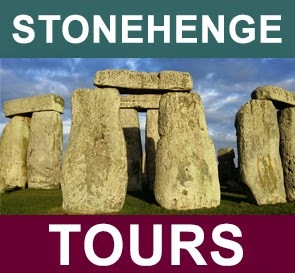 : Stonehenge - Admission Ticket, avoid the queues. Avoid Queues - Instant Vouchers - Low Low PricesFor an unforgettable family day out, visit the World Heritage Site of Stonehenge. Located near Salisbury in the beautiful Wiltshire countryside, it is a highlight of the South West. Mystery surrounds this 5,000 year old World Heritage Site. 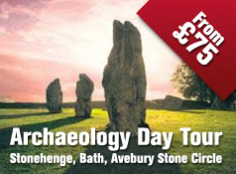 Visit this pre-historic South West monument and decide for yourself whether Stonehenge was designed as a place of sun worship, or as part of a huge astronomical calendar, or something different altogether! An awe-inspiring family visit, Stonehenge is a powerful reminder of the once-great Stone and Bronze Ages. 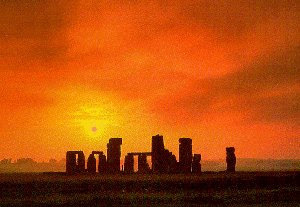 Each phase of Stonehenge was a circular structure, aligned with the rising sun at the solstice. Erected between 3,000 BC and 1,600 BC, the stones were carried hundreds of miles over land and sea, while antlers and bones were used to dig the pits that hold the stones. Modern techniques in archaeology, and the series of recent digs, have helped to shape new theories about the stones, but their ultimate purpose remains a fascinating and enduring mystery. The Staff at Stonehenge ask that any persons carrying vouchers for Student and/or Senior concessions please also carry valid identification. This is to avoid any unecessary embarrasment or misunderstanding if you are asked for proof on arrival.